...follow the locals to quieter streets to have your faith in local cooking restored. Restaurant le 46 (46 rue de la Balance, tel: 0033 490 85 24 83 www.le46avignon.com) is a stone's throw from the tourist-infested place de l'Horloge, but its habitués are overwhelmingly French. It's a bright, modern room, with bright, modern staff, and noisy in a good way, with chat, not muzak and mobiles. Expect fusion treats like crispy crab ravioli and spring rolls crunchy with tiny cubes if mango and spring onion. With care, the lunch bill can be kept to under €25 if you go easy with the rather good wine list. 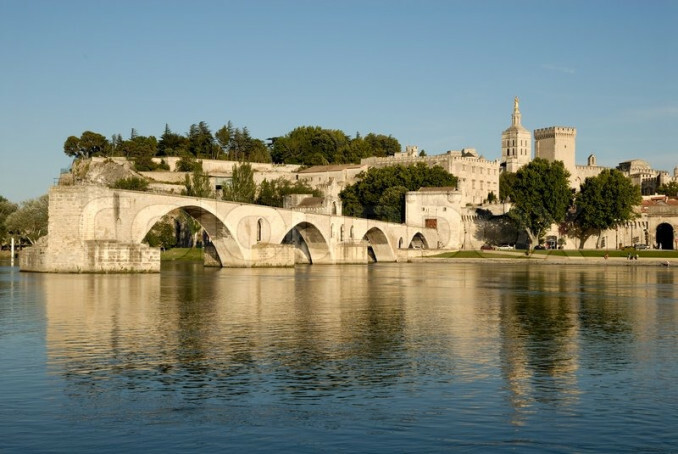 a short walk from the jetty where a free shuttle-ferry whisks you from Avignon to Ile de la Barthelasse. The summer menu here is €30. Mains from the carte around €15-20, but you could get away with less by settling for pizza, and there's a three-course under-10s menu for €12. 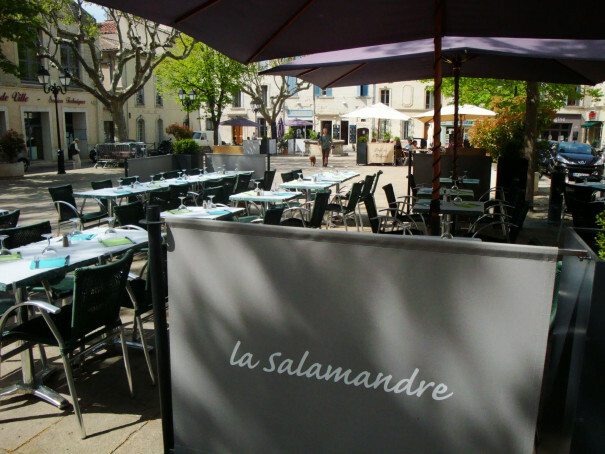 Further afield, in Villeneuve-lez-Avignon, Stéphane Lenny of Hotel L'Atelier, recommends Le Salamandre. There's a lunchtime formule for just €14 – a real bargain - a menu Provencale (€25), and choices from the carte include mussels and sea-snails in mild curry sauce (€8) and melt-in-the-mouth foie de veau in parsley (€12). Back in town, Mathieu Demarest has been dubbed one of the 'great chefs of tomorrow' by Gault et Millau. 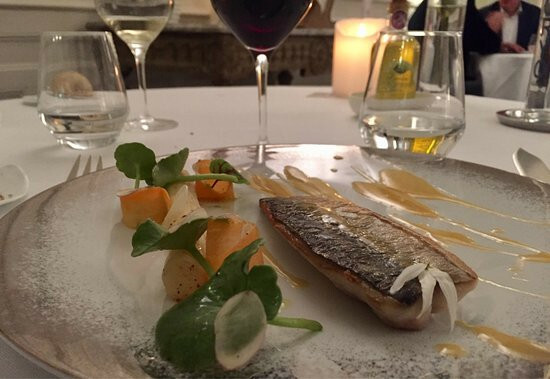 At La Vieille Fontaine, restaurant of the Hotel d'Europe (0033 490 14 76 76; www.heurope.com), his tasting menu (€99) is ever-changing. The carte offers options like shrimp ceviche with coriander, garden cherries and cold garden pea soup (€27) or Mont Ventoux pork fillet and crispy pig's trotter in chickpea cream and harissa (€49). 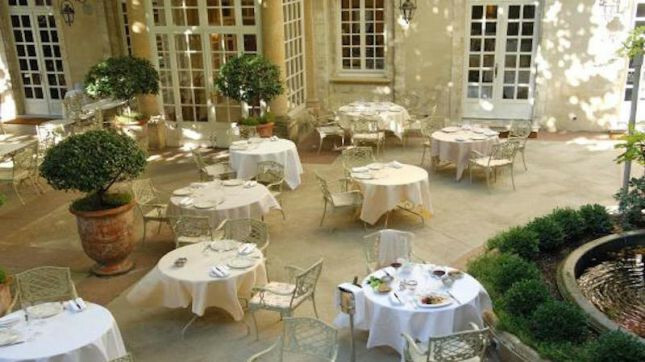 The three-course menu costs €63.Avignon's sole Michelin star is held by Maison Christian Etienne (tel: 0033 490 www.christian-etienne.fr ). Since 2016, it has been presided over by Corinne and Guilhem Sevin. 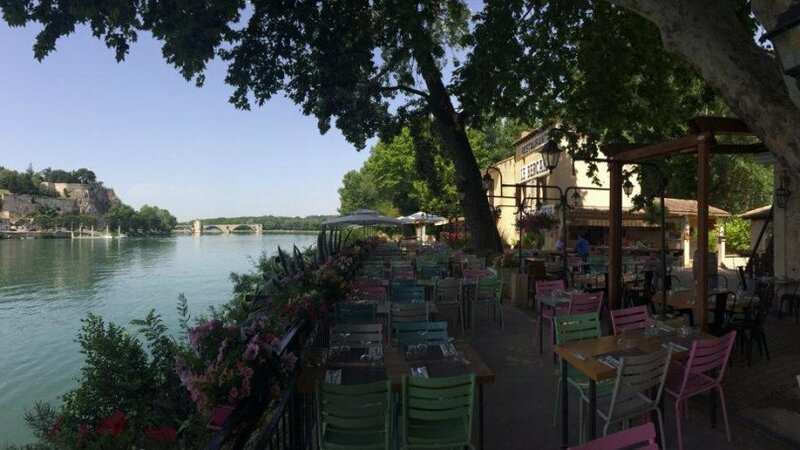 It's a gorgeous but informal room, in the shadow of the medieval Palais des Papes, and the lunchtime menu is a steal at €35. 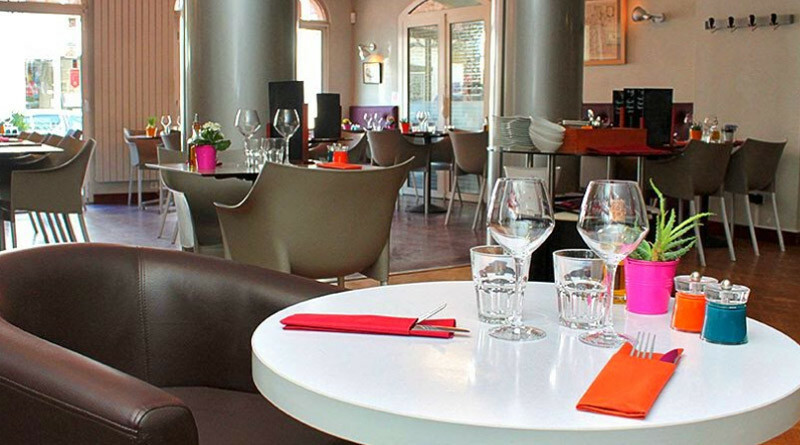 But push the boat out and go for dinner: foie gras, oysters, Saint-Pierre, veal, cheese and dessert for €135. It's worth every cent, even if you have to live on crepes for a week to balance the budget.